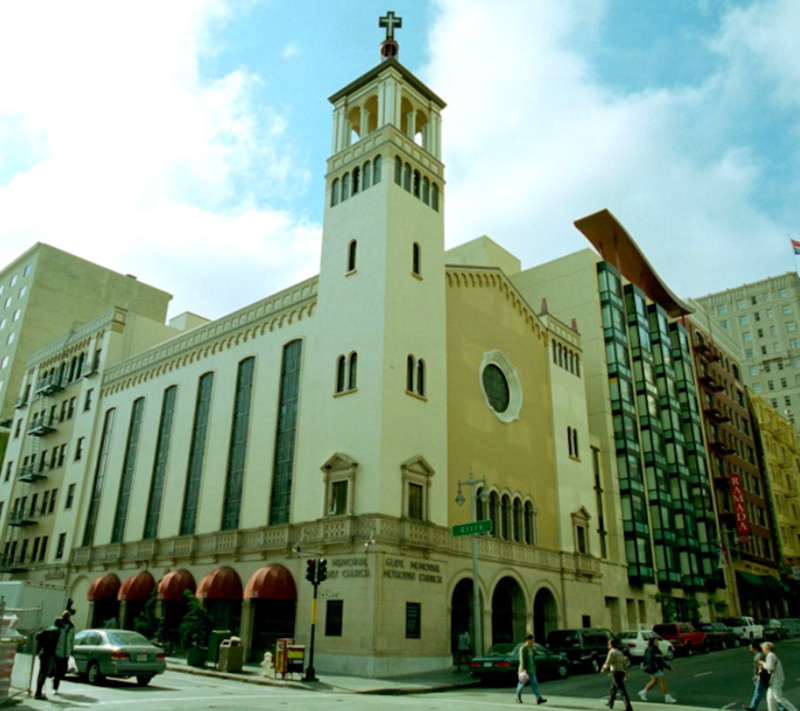 The "Safer Inside" prototype is housed at Glide (330 Ellis St.), which already offers a suite of other social services. 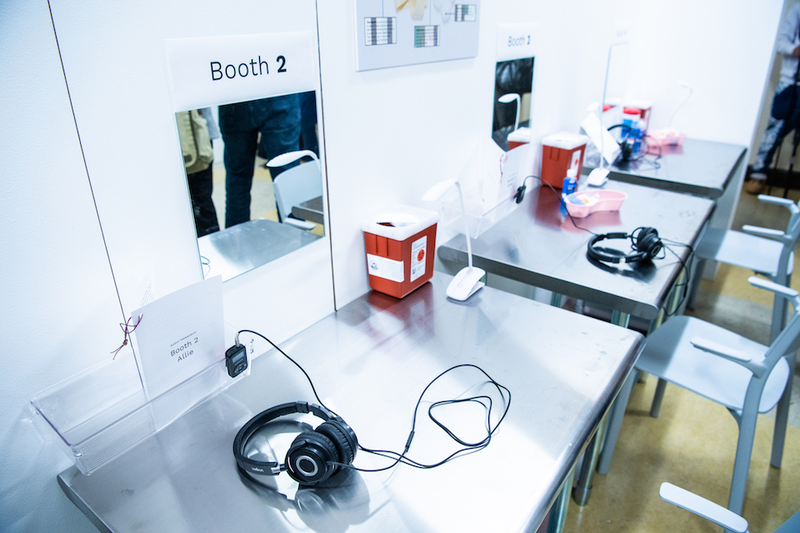 It aims to demonstrate how safe injection sites could be integrated into an existing multi-service organization, and how other related harm-reduction services can complement and support a safe injection site. The prototype's timeline --August 28th - 31st, 2018 --coincides with the annual California Society of Addiction Medicine Conference and Overdose Awareness Day on August 31st. 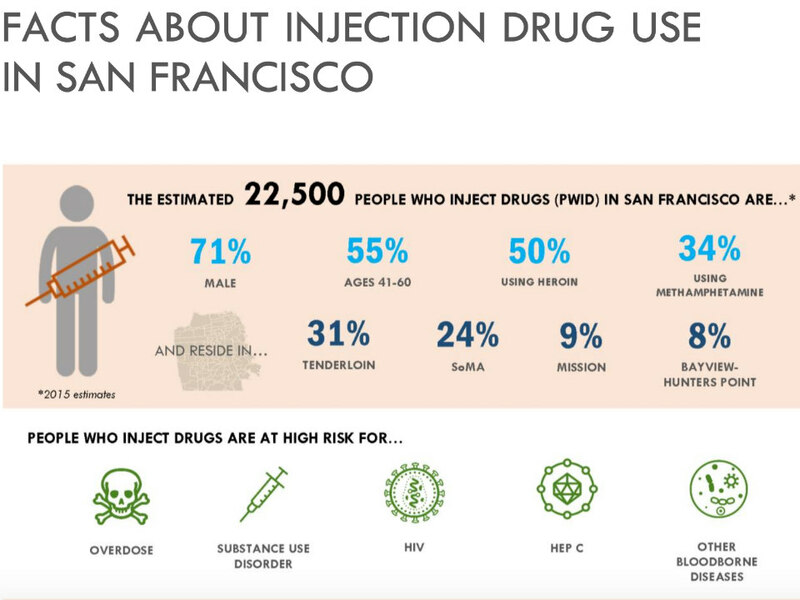 It also comes shortly after the California Legislature's passage of AB 186, which would allow San Francisco to conduct a three-year pilot program of safe injection sites within the city. The legislation is still awaiting Governor Jerry Brown's signature. "A demonstration like Safer Inside provides us with an incredible opportunity to learn how to alleviate the suffering we see on our streets, and will hopefully start a conversation that will lead to policy change across the country," Glide president and chief executive Karen Hanrahan said in a statement. Locals can visit Safer Inside today until 7 p.m. Tours for groups and individuals will be offered every 30 minutes.